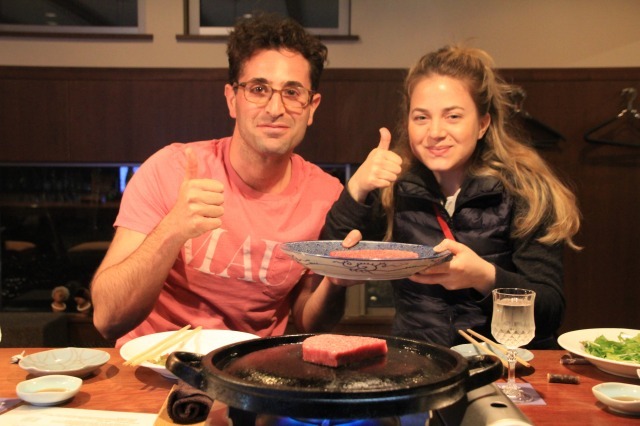 This couple from London select Hida beef steak course. 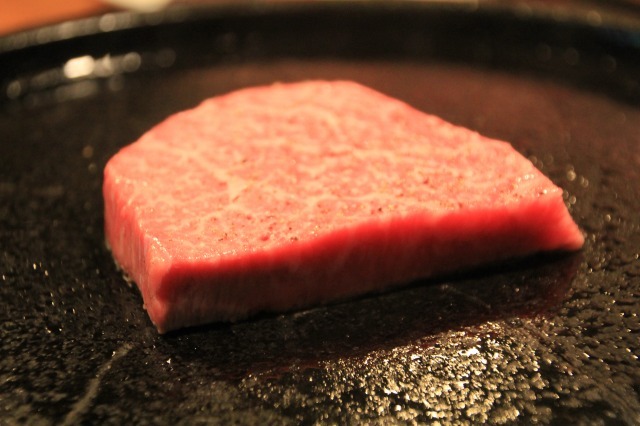 They said that they came to Takayama only to have beef!! We selected very good rump for them. 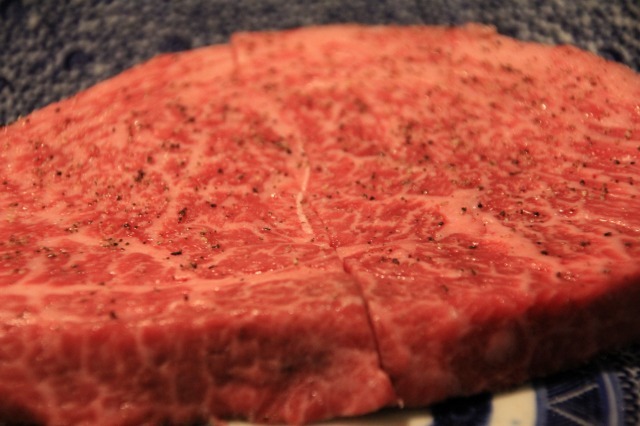 A5 grade Hida beef is basically very rich in fat therefore the sirloin can be too rich in fat that over power the flavour of meat itself when you have the meat as a steak. SAKANA use stone plate which to grill outside to bound juicy flavour and melt the fat inside slowly. The gentlman who loved our steak said that the steak was melted in his mouth. Yes, that is what SAKANA's chef does.